Our Oberon collection of soft yet supremely hard-wearing velvets combines vibrant colours, such as Marmalade and Turquoise, with soft nature-inspired tones such as Sable and Cloud. Oberon plain velvet fabric is one of our most versatile collections, comprising over thirty different colours, ensuring an excellent match to any existing decor or other fabrics that you may choose. 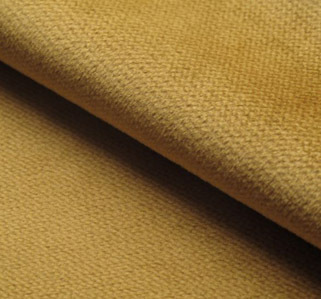 Oberon fabrics are suitable for upholstery, curtains and loose covers and are recommended as pet and child friendly.